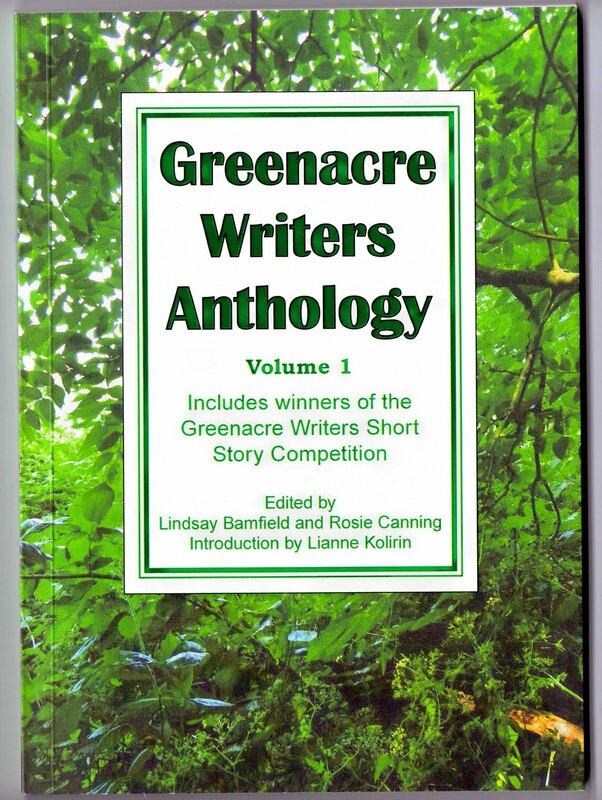 Co-editor Lindsay Bamfield and I are very proud to announce the publication of our first anthology. 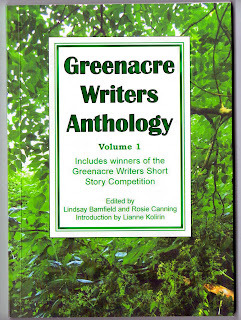 There are six prize-winning stories from our recent short story competition and nine stories from members of Greenacre Writers. Short Story Workshop. Dramatic, strange, dangerous happenings with twists, rock stars, remembrance and romance. Intrigued? Come along and find out more. Chislehurst Avenue, Finchley, London N12 The workshop will introduce you to the skills needed to think and write a short story – suitable for beginners. The aim of the afternoon is to meet fellow creative writers, to work on creative writing exercises, and share your work to receive supportive feedback and ideas in a friendly and stimulating environment.